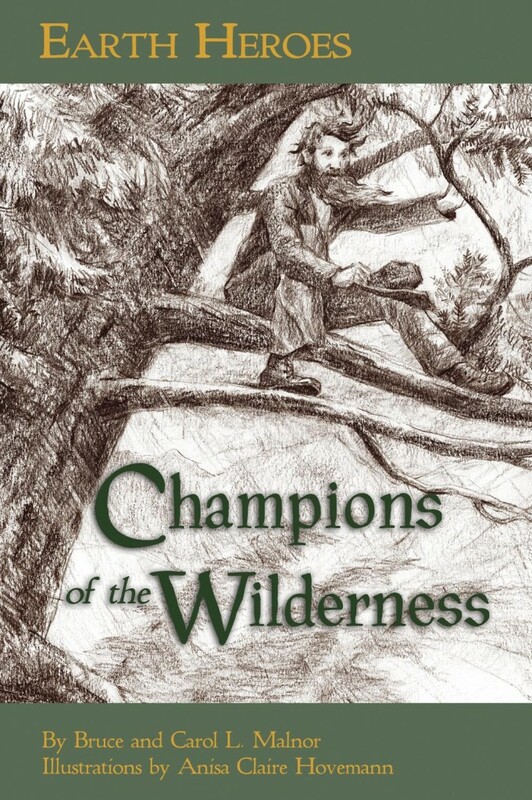 A compilation of outstanding biographies from 19th century to modern day environmentalists geared towards upper elementary and middle school-aged children, Champions of the Wilderness is a detailed reference guide and source of inspiration. In a way, those profiled act as a domino effect where the first stimulated the actions of the next: Henry David Thoreau served as a hero for John Muir; Muir did the same for Theodore Roosevelt; Teddy moved Aldo Leopold; and so it goes for Richard St. Barbe Baker, Margaret Murie, David Suzuki, Wangari Maathai, and then ideally upon the reader. Each chapter is structured in roughly the same manner, where the person’s childhood is retold, including their initial and deep connections to nature, their careers and achievements and even a bit of their personal information (marital status, children, etc). For those looking for the basics, the authors provide a page on “Fast Facts” and a timeline that contrasts personal mile markers within its historical context.